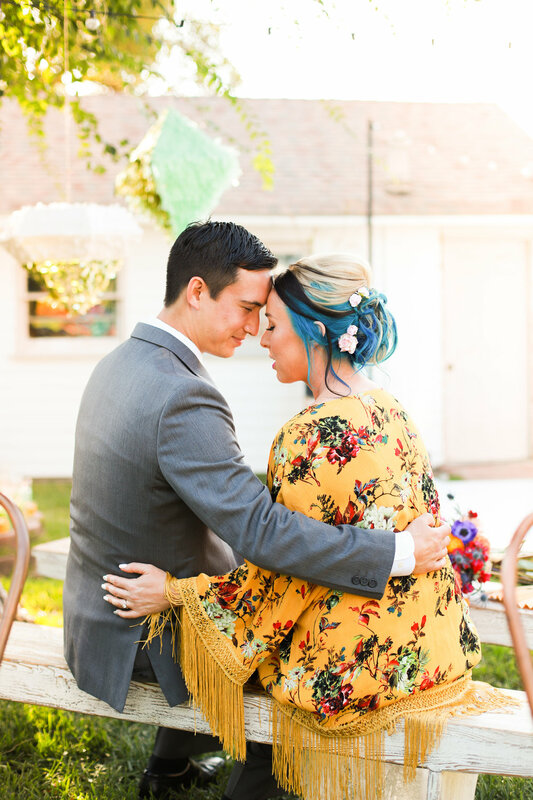 Bree and Tim wedding was so much fun and full of love and color! Thank you guys so much for letting me capture this your beautiful wedding day! I would also like to give thanks to the amazing team who made all of this happen. First wedding of 2017 was a blast! Tammy & Jason It was such an honor to be a part of your special day! I will never forget your wedding day, and I was happy to share my Birthday with you lovely people! I also wanted to thank the whole time who made this wedding possible! Check out this lovely slideshow to see more photos from Tammy & Jason wedding! ENJOY!